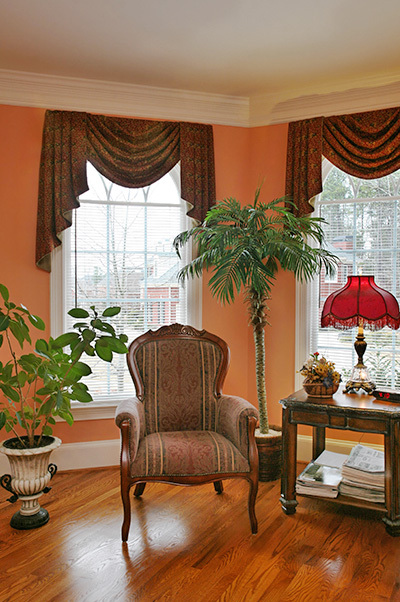 Transform your home with window treatments from Lolo’s Blind and Drape Studio in Sarasota, FL. We provide a selection of products from the best brands. 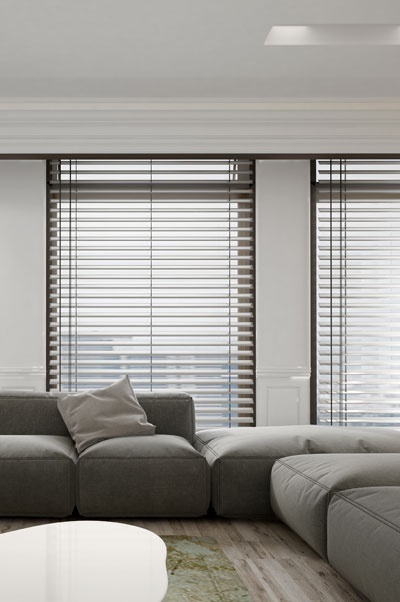 These include blinds, drapes, shutters, and more. Whether you want a rustic living room or a minimalist kitchen, our items will instantly enhance the look of any space. We serve clients from Venice to Palmetto, and all areas in between including Sarasota and Bradenton. When decorating your property, it is ideal to choose pieces that are not only practical but also aesthetically appealing. 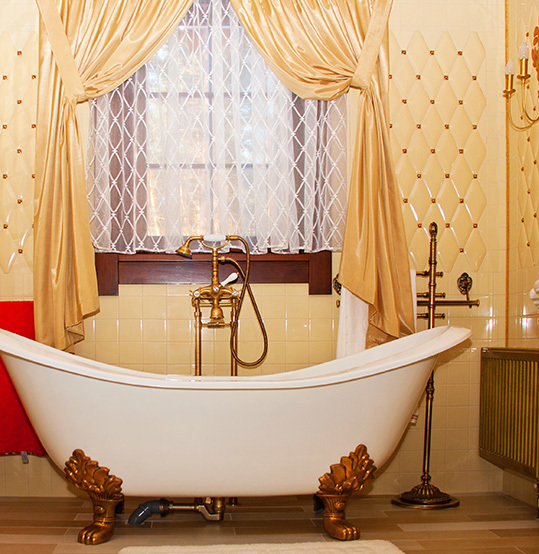 At Lolo’s Blind and Drape Studio, we ensure that all our products are of the highest quality to add beauty and value to your property. Our goal is to help you achieve the home of your dreams by providing window treatments that come in various designs and price points. 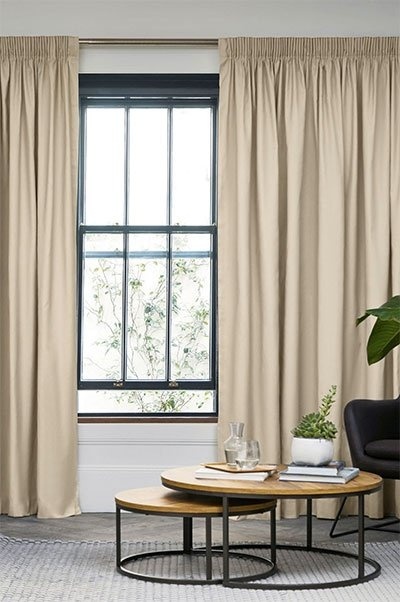 Adorn your windows with window coverings from Lolo’s Blind and Drape Studio. 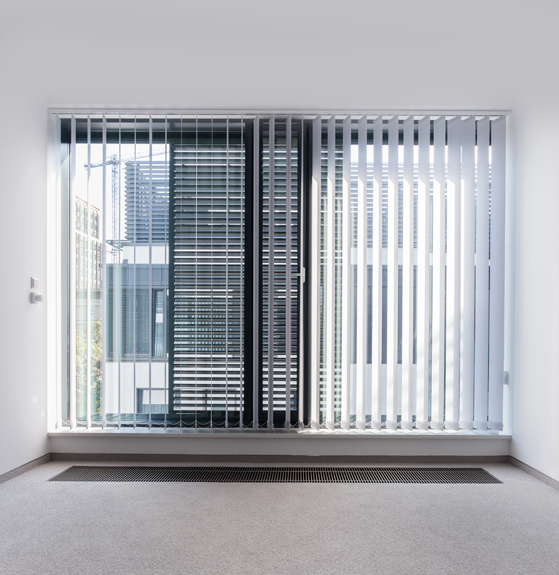 Contact us today to learn why you should make us your window treatments supplier. You may also get in touch with us for more information about our products.